You Have a Backup. How Quickly Can You Recover from Disaster? Traditional backups are full of things that make you feel good. You back up your server and your data, then the backup software tells you it was successful, which is your peace of mind. Assuming that is true, what is getting backed up? Backup is a process that copies your data onto media. While that may be successful, let’s take a look at what a Restore process looks like. To restore a server after a failure, we have to install an operating system (OS) (e.g., Windows), install the backup software, and run the restore procedure. If only the data was backed up, we would also have to re-install all of the applications and application updates. The restore process can take days or even weeks to get everything back to the original state. Luckily, there are a number of ways to shorten this process. First, verify that your backup procedure is backing up the entire server, including the applications, the OS, and the registry so that it can be restored to the exact state as the last backup. Second, have backup software that has a Bare Metal Recovery (BMR) feature. This feature allows you to boot from a CD and immediately start restoring. Even if we assume that we are getting a full system backup and we have a BMR-capable restore, unless it has been tested, we still don’t know if we actually have a backup that will restore. We obviously can’t take down our server to test a restore. You could just restore a single test file, but that will not test the BMR process. One method many Scantron Technology Solutions customers use is a hybrid cloud solution. This solution has an appliance (server) to perform the backups. The backups are full images, so we know we are getting 100% of the server. The backups are also sent off-site to a private data center to be held for disaster recovery purposes. When we want to test the restore process, we can actually restore to a virtual server that resides on the appliance. At that point, we can log in and verify a successful test or even run the business on the virtual server in the event of some extended hardware down time. With Cloud Recovery Service, Scantron monitors the backups to the appliance and to the private data center (Cloud) and can perform disaster testing as needed. It also provides relief from a much more common scenario of hardware failure downtime that did not originate from a disaster event. 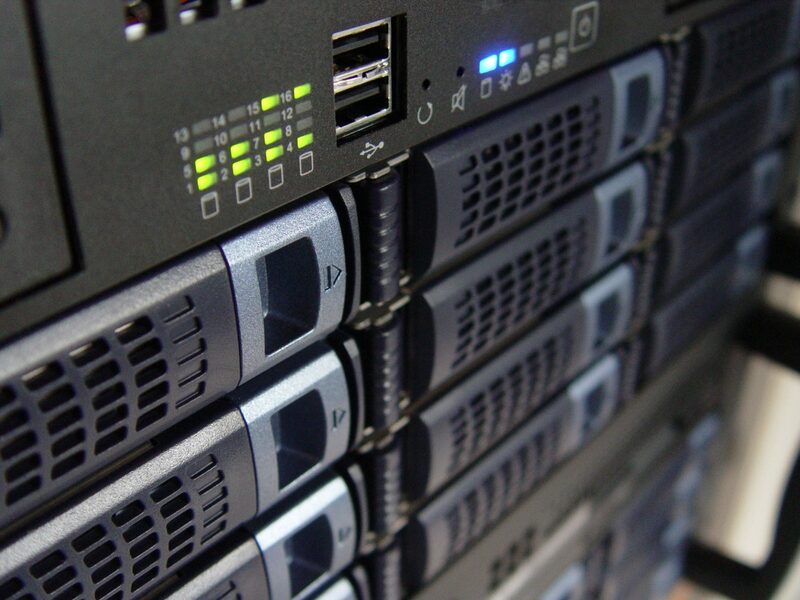 If a server will be down and waiting for parts, a virtual server can be spun up on the appliance and your business can continue until the hardware is repaired and then synchronized back. Contact us to assess your environment’s backup and recovery methods. Evaluate or create your business continuity plan.